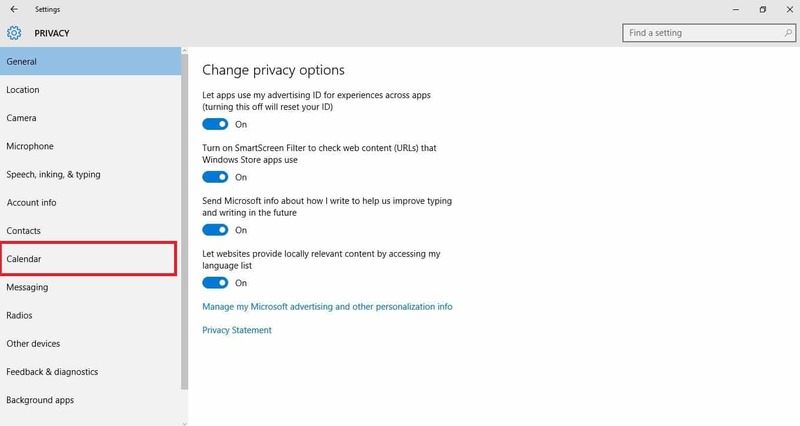 Not being able to sync your emails on Windows 10 can be a big problem, especially if you relay on email for communication. Although this can be a major problem, there’s a way to fix it. 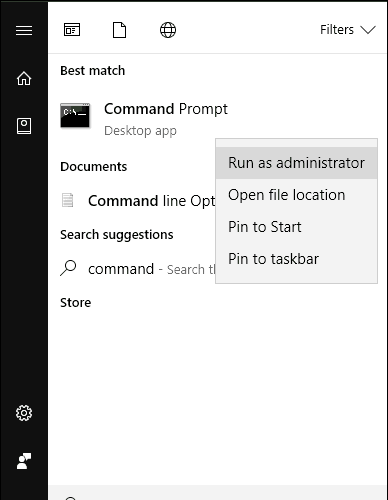 Are you frustrated or stuck trying to sync emails on your Windows device or computer? Worry no more because we’ve got solutions to help you fix it. The digital age has come with a myriad of benefits including being able to view and respond to emails via multiple devices, besides your computer. 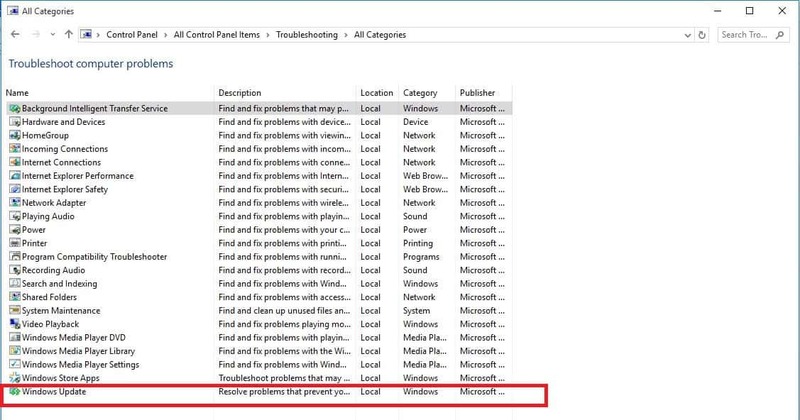 But what happens when you cannot sync emails on your Windows device or PC? 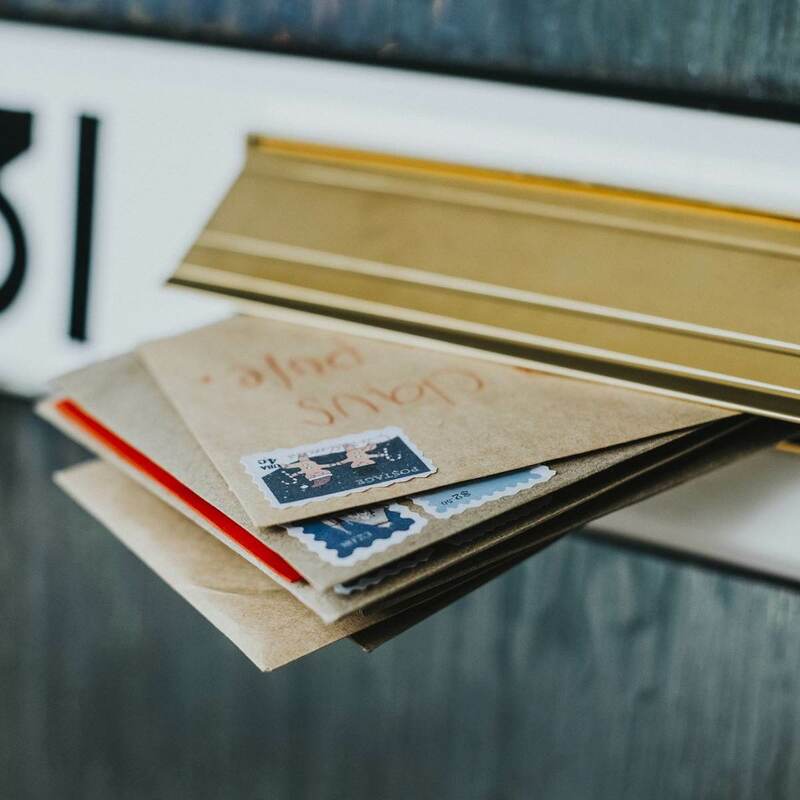 Usually, it may seem as easy as clicking or pressing the sync tab and expecting the process to continue, but sometimes, there are situations that call for different solutions to getting all your messages. 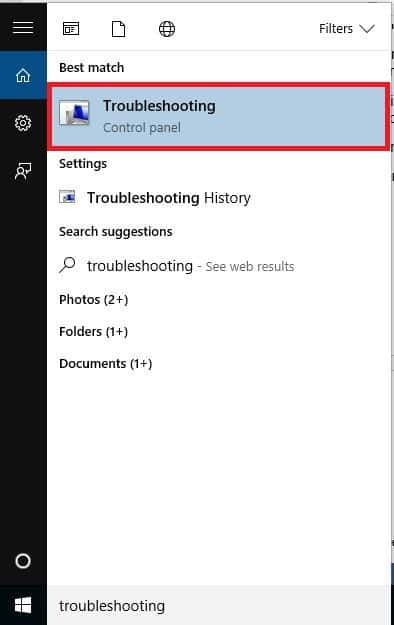 Here’s how you can sync emails on Windows when it doesn’t seem to be working. Check whether you are able to sync emails again. If not, go to the next solution. Does this let you sync emails again? If not, try the next solution. You can try to confirm if you remove the email account from Mail App, then add it back again to resolve the sync emails issue. You can remove your account and then add it again using advanced setup if you still cannot sync emails after the above process. 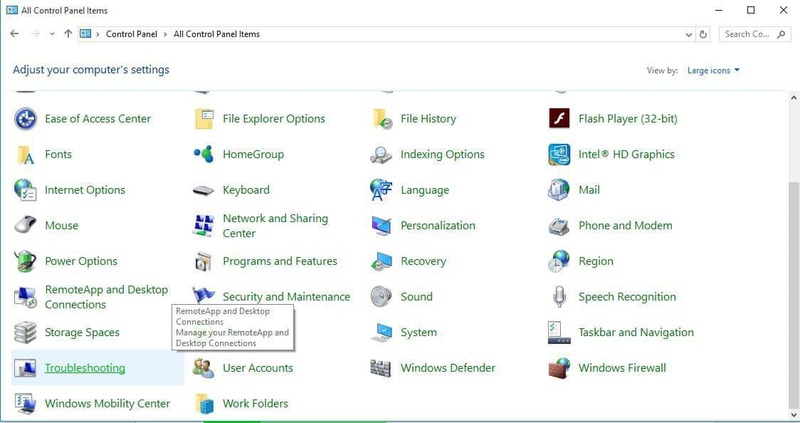 The option to delete the email account will be disabled if you’re using the account with the Microsoft account ID you’re logged into. 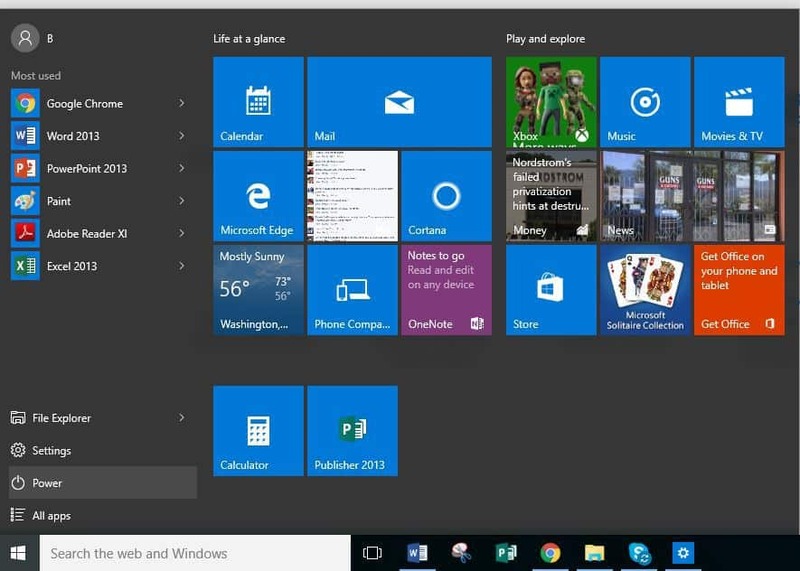 ALSO READ: Thunderbird vs OE Classic: what email client is best for Windows 10? 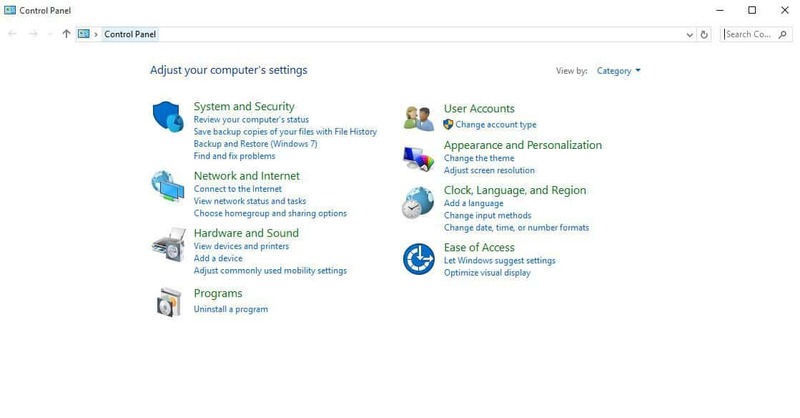 You will have to first change the Microsoft account into a local account, then change it back to a Microsoft account. This helps the email account to sync emails in Mail app. When you switch back to the Microsoft Account, enter your credentials correctly. If you still can’t sync emails after this scan, try the next solution. 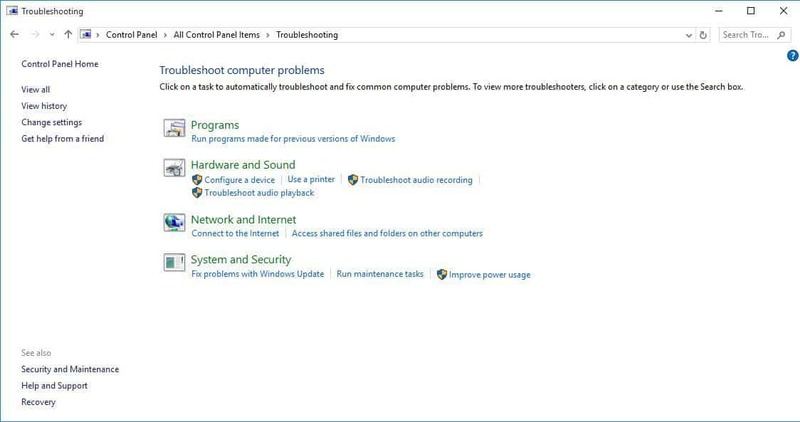 Sometimes after upgrading your Windows Build, you may experience problems with Mail for Windows 10 such as your email accounts not syncing new emails, or inability to view email settings, or you just cannot create new email accounts. This happens because one of the main components for email functionality is a Function-on-demand (FOD) package that may have been removed. After restarting, confirm the account can sync emails in the Mail app. Once the account is deleted or removed, select Add account to add it back again. 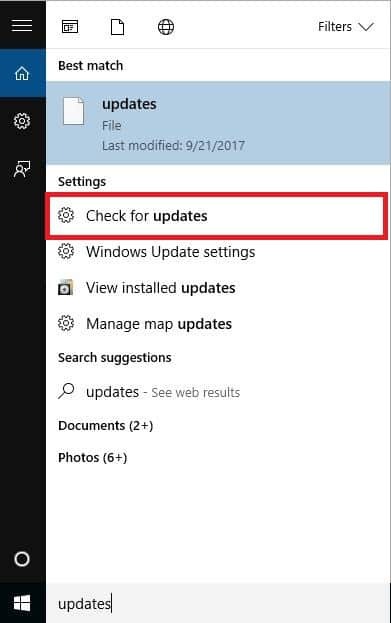 Sometimes you can’t sync emails if your computer can’t find the correct IP address when trying to resolve a URL for Windows Update website, or for Microsoft Update website. This error, usually coded as 0x80072EE7, may occur if the hosts file contains a static IP address. 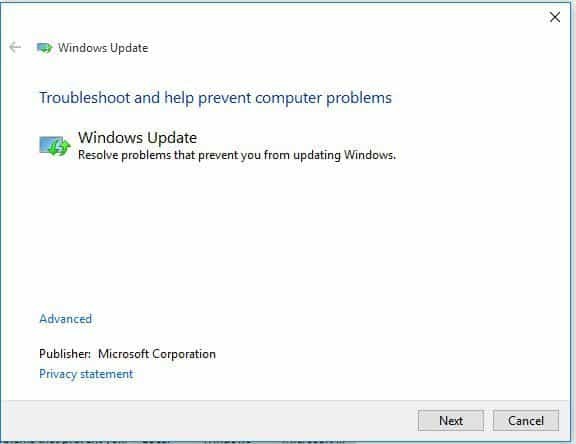 Windows Update troubleshooter resolves any issues that prevent you from updating Windows. Does this let you sync emails? If not, try the next solution. 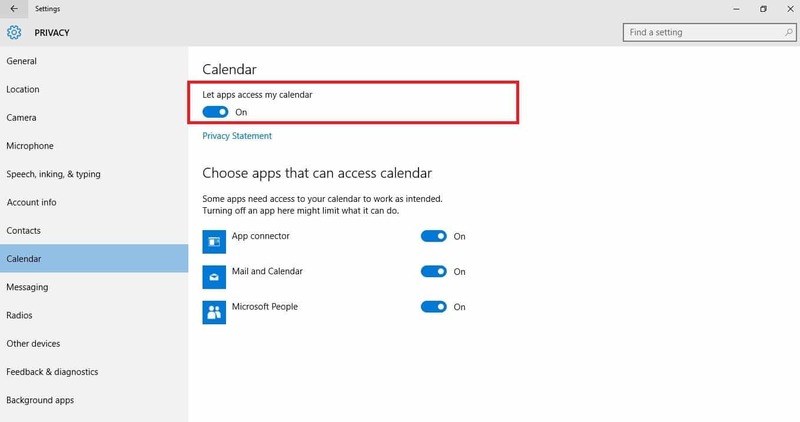 If your Windows 10 version is outdated, then Mail and Calendar apps may not work properly, making you unable to sync emails. 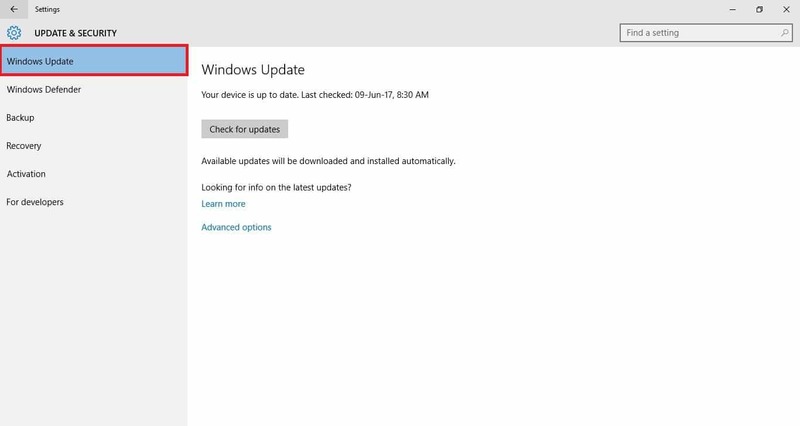 Go to Windows 10 release information and check the recommended version and build that shows ‘Microsoft Recommends’. If the recommended one is higher than your current version or build, download the latest version. Firewalls and your antivirus program software may prevent you from being able to sync emails and even calendar events. 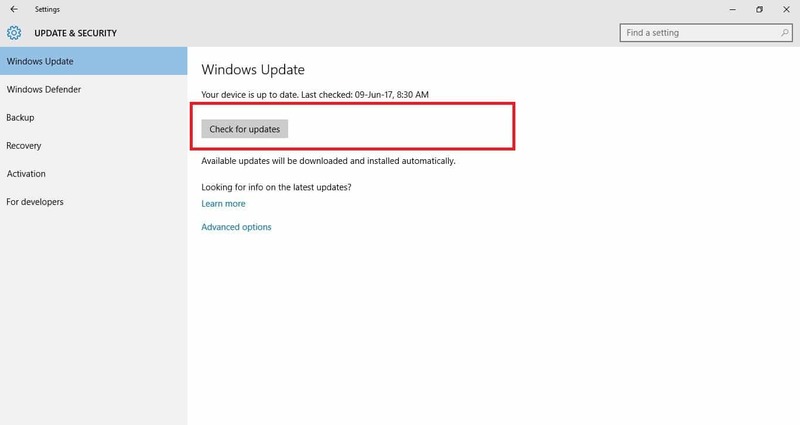 It isn’t recommended to permanently turn the security software off, but doing this temporarily will check if it is the actual cause preventing you from syncing emails. 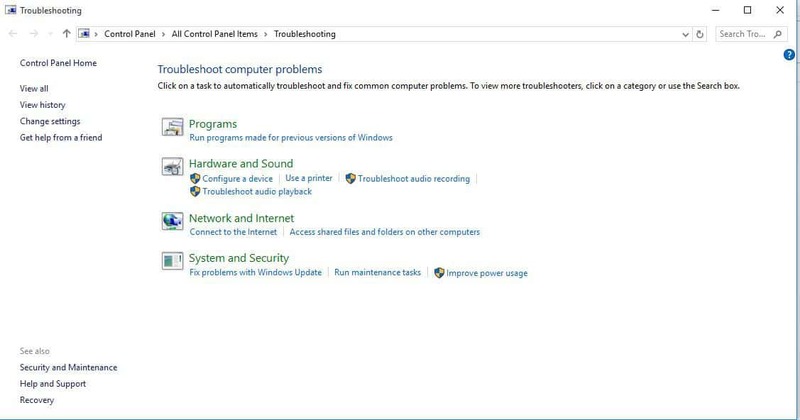 If your computer or device is connected to a network, the network’s policy settings may prevent you from turning off your firewalls and antivirus software. If you disable your antivirus program, do not open any email attachments or click links in messages from unknown people. Immediately after you’re done fixing connection error, re-enable your antivirus and firewall. Repeat these steps to re-enable the firewalls for each profile. If your email account is Google, Yahoo Mail, iCloud, IMAP or POP3, check the settings from the advanced mailbox settings to ensure it is configured to the email provider’s specification. 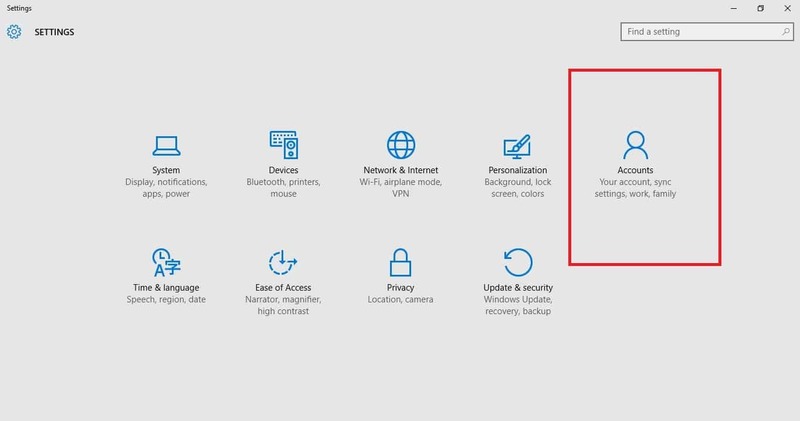 If you’re using Outlook, Office 365 or Exchange account, advanced mailbox settings won’t be there unless you set up the account using advanced set up. If your provider needs SSL for incoming mail, check the box next to Require SSL for incoming email. For outgoing email, check the box next to Require SSL for outgoing email. Confirm that your Contacts server, and Calendar server addresses are correct. Note: If you’re using Exchange account that needs advanced settings, remove it, then add it back using the advanced settings. The two-factor authentication function protects your account from being infiltrated by outsiders or unknown people. 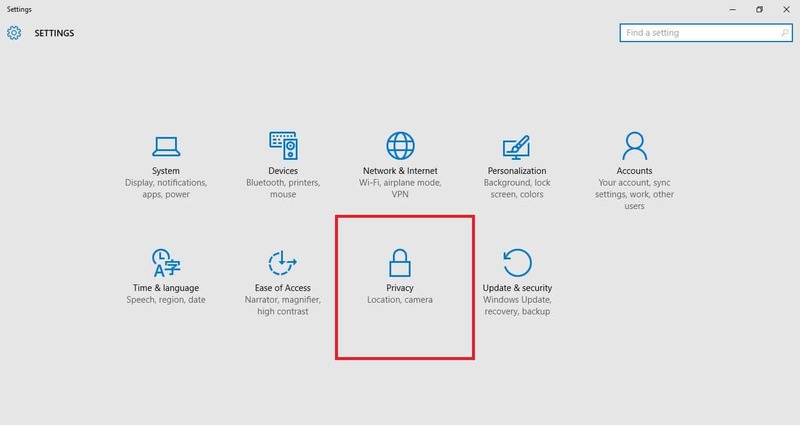 It’s a means of protecting it from others accessing or signing into it, by verifying your identity using a password, plus a second method like your contact or security information. 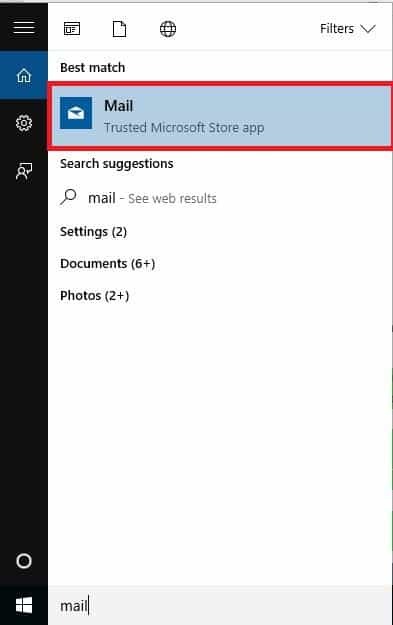 Mail and Calendar apps on Windows 10 do not support the two-factor authentication, so if it is turned on for your account, create an app password for the account, which will be used instead of your normal password for apps that don’t support two-factor authentication. Check with your email provider on how to do this. If your account settings are out of date, this can be due to an incorrect password. For Gmail or iCloud, you’ll need to go to the respective websites to change your password. Any luck with these solutions? Let us know in the comments section below. Editor’s Note: This post was originally published in October 2017 and has been since revamped and updated for freshness, accuracy, and comprehensiveness.